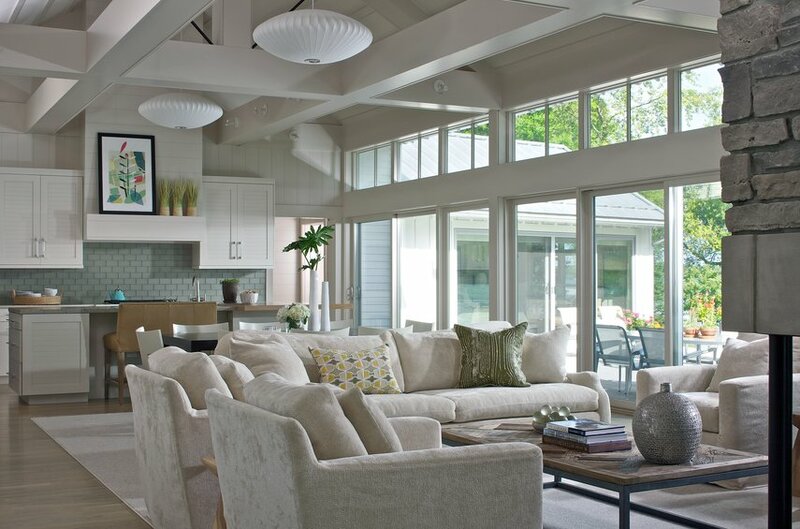 Bright and inviting, this 3,311-square-foot modern cottage boasts floor-to-ceiling windows that provide stunning lake views and abundant natural light. 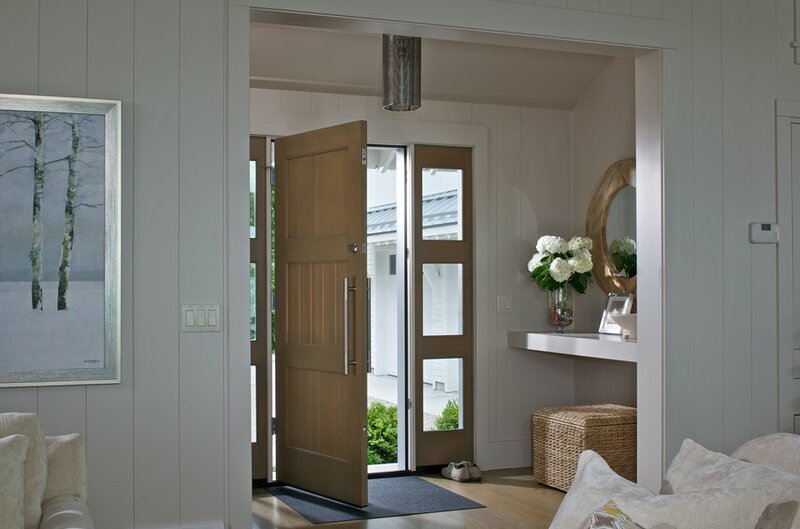 A custom steel stairway leads to the third-floor guest suite. 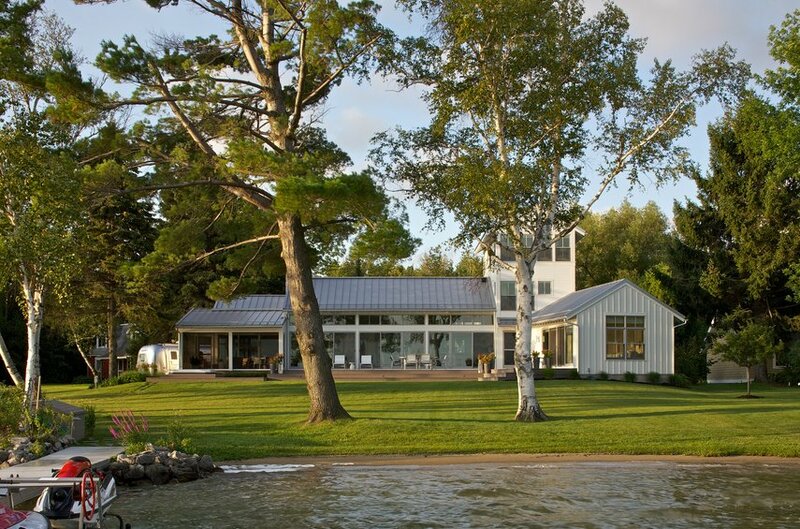 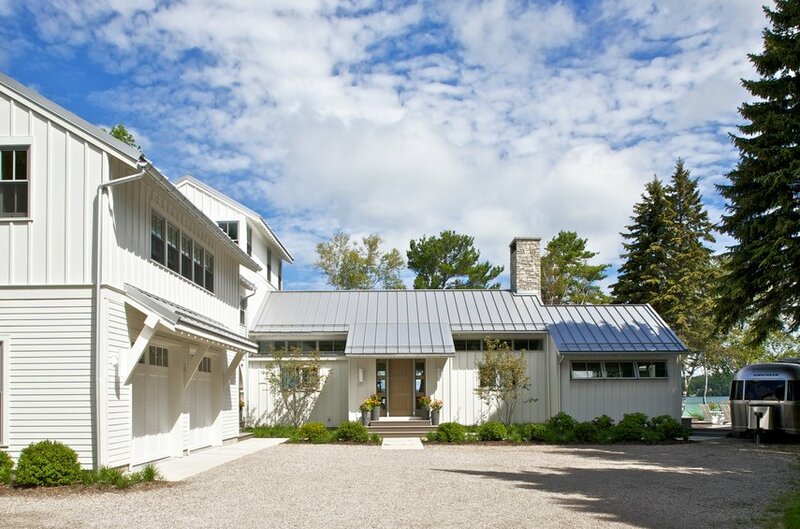 A geothermal system heats and cools the home, which is topped by a standing seam metal roof. 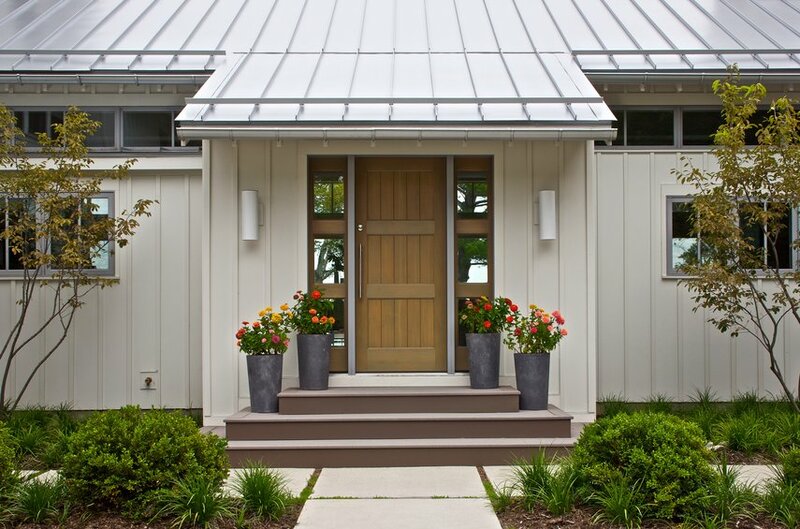 The extensive outdoor living space includes an open-air shower, hot tub, and patios with retractable screens.